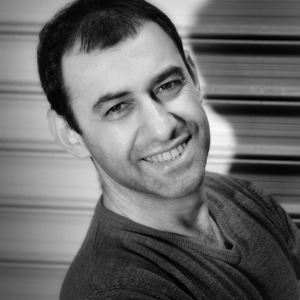 Yiorgos Seirlis is the owner of ephos Studios. The wedding photo for us in ephos is something special and unique. The day is unique and unrepeatable. People beloved, moments of joy, emotion and enthusiasm are reflected in an image at a time. Every detail is choosing your own, in your own style and genre. All these moments inspire us, and we record them on the pictures every time will come alive in the memory of the first day of your new life. In ephos studios stand out for its unique style and our spontaneity, figures immortalized in our work.